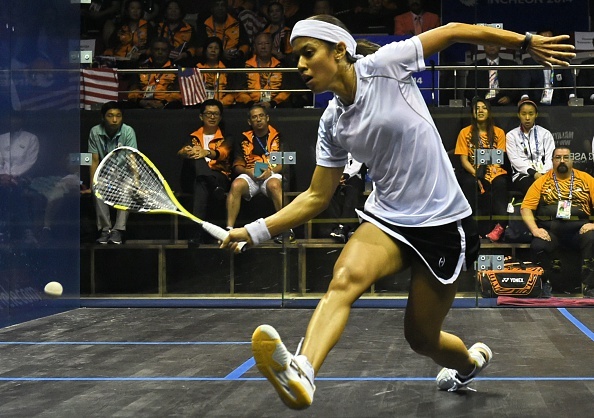 Malaysia's Nicol David has marked the ninth anniversary of her first topping the Women's Squash Association (WSA) world rankings by retaining her place at the summit of the game for a record-breaking 102nd month. The two-time Commonwealth Games gold medallist first headed the rankings in January 2006, and despite falling to world number two in April of that year, she reclaimed pole position four months later and has reigned supreme since. The 31-year-old from Penang claimed her record eighth Women's World Squash Championship last month in Cairo, Egypt, saving four match-balls in the final against home favourite Raneem El Welily. El Welily has been rewarded for her strong performance by moving up to world number two in the latest rankings, a position she last held in March 2013. 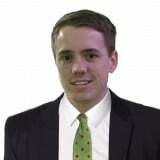 "I'm thankful that I made it this far at the tournament of course," said the 26-year-old from Alexandria. "Losing this way in the final stings - but I'm just thankful, always thankful. "I'm happy it puts me back at number two and I'm hoping this won't be my best stop." Great Britain's Laura Massaro, the 2013 champion, has slipped to world number three in the new list and is followed by Egypt's Nour El Sherbini at number four, and compatriot Alison Waters at number five. Waters denied Massaro a third successive World Championship final appearance after registering a shock win in the last eight. Egypt's Nouran Gohar has reached a career-high ranking of number 17, making her the youngest player in the top 20 at the age of 17, after beating fourth seed El Sherbini in the opening round of the World Championship and winning the WSA Silver 25 Monte Carlo Classic as the eighth seed in November. 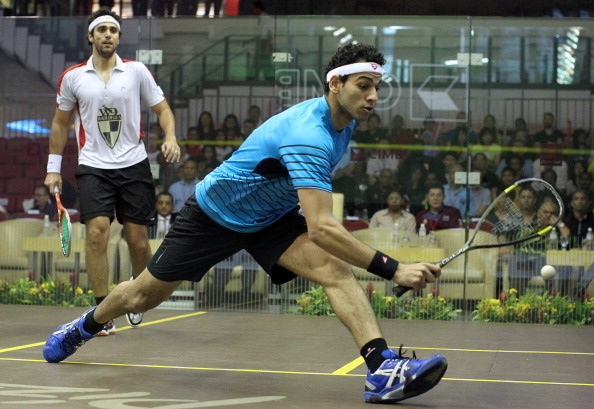 Meanwhile in the men's game, Egypt's Mohamed Elshorbagy has retained his world number one ranking for a third consecutive month ahead of the first Professional Squash Association (PSA) World Series event of 2015, the J.P. Morgan Tournament of Champions. The 23-year-old, who is currently based in Bristol, England, gained top spot for the first time in his career in November and remains narrowly in front of previous incumbent, France's Grégory Gaultier. The Tournament of Champions is due to take place at New York's Grand Central Terminal from January 16 to 23, with Elshorbagy beginning his campaign against American wildcard Todd Harrity on the opening day. Amr Shabana, Elshorbagy's compatriot, has risen to world number three and the 35-year-old, four-time world champion will arrive in the Big Apple aiming to defend the title he won last year. Great Britain's three-time world champion Nick Matthew has fallen to fourth in the rankings, while Ramy Ashour, who beat Elshorbagy in the 2014 World Championship final, remains at world number five. Colombia's Miguel Ángel Rodríguez has become the first South American player to break into the top 10, rising four places from number 12 to number eight, following an impressive end-of-year run in which he reached the semi-finals in three consecutive PSA international events. Rodríguez is sandwiched between Egyptian pairing Tarek Momen, celebrating his highest ever placing at world number seven, and Omar Mosaad, who finds himself ranked world number nine after a 13-month spell outside of the top 10. Germany's Simon Rösner has maintained his position to complete the top 10, while Britain's James Willstrop has fallen out of the coveted group for the first time since September 2009, dropping three places to world number 11. Spanish star Borja Golán has dropped five places to world number 12, his first non-top 10 position for over two years, with Frenchman Mathieu Castagnet moving up one place to world number 13 after reaching the final of the AJ Bell British Squash Grand Prix in December. South Africa's Stephen Coppinger, who reached the quarter-finals of last year's World Championship, has returned to the world's top 20, climbing to 18th.